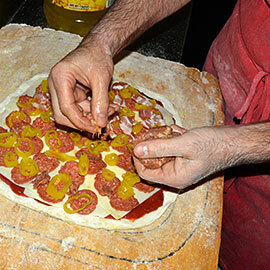 Our Pizzas are made with the highest quality of ingredients, and we take pride in each pizza that goes out our door. 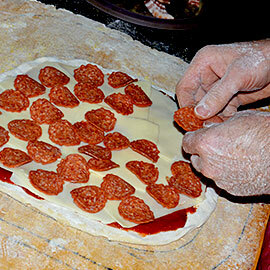 With our famous pepperoni pizza to our specialty pizzas, we're sure you will find you love! 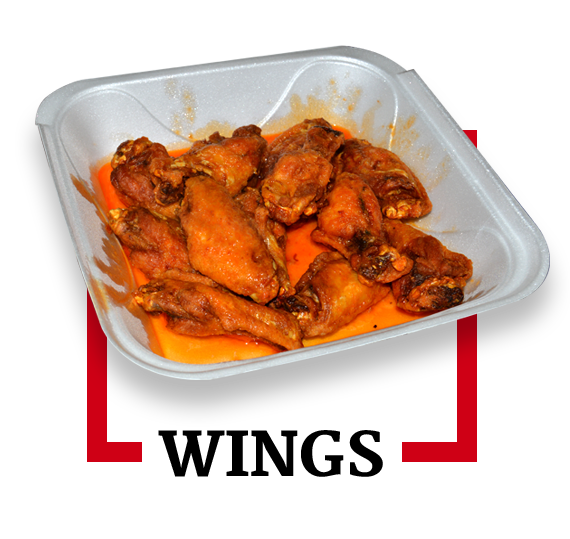 Our customers love our chicken wings because we cook them to perfection with our home-made wing sauces and fresh chicken. 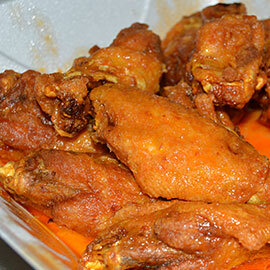 Choose between Buffalo mild, medium and hot and sweet and sour. We like ours extra crispy, how do you like yours? 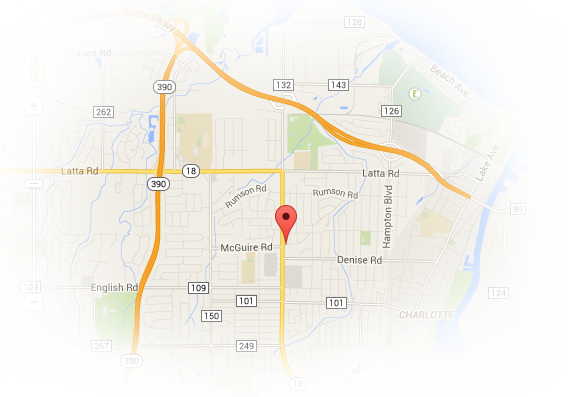 We have been getting our pizza from Delinda's since they were located on Denise Road! The small pepperoni's are the best!! We have ordered every week for I don't know how long. 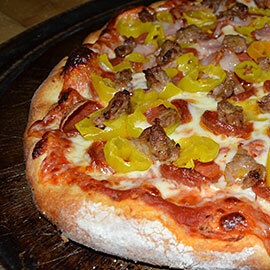 Our kids know when Thursday comes around, It's Delinda's time! Subscribe to our newsletter to stay upto date on upcoming events and special offers. 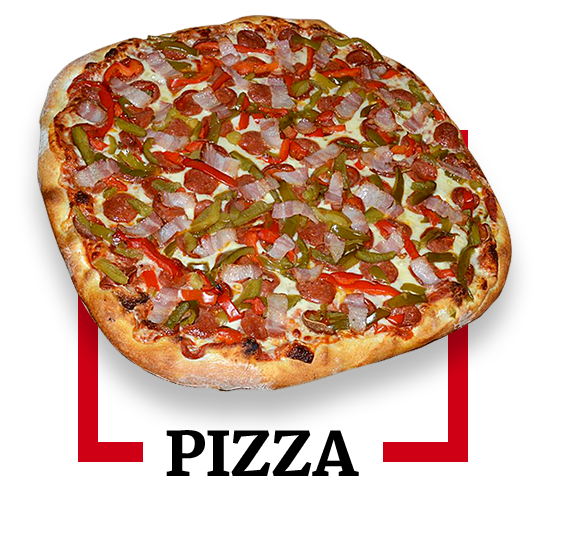 Copyright © 2014 DeLinda's Pizza.